Welcome to the Lena Vista Elementary website! We are proud to be an award-winning school that uses research-based curriculum and an experienced, professional staff to achieve rigor, relevance and results. Remember to send only healthy snacks to school with students. Examples of healthy snacks are fruit, vegetables, cereal or crackers. Please do not send candy, chips, Takis or cookies. Hungry? What is for breakfast or lunch today? 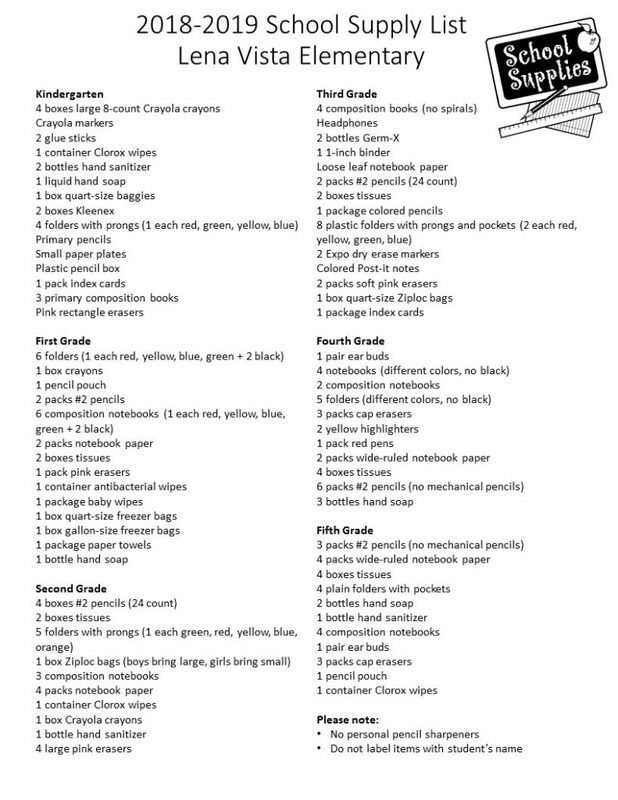 Reading schedule, parent tips, discussion points, current trivia and winners. Solid-color polo-style shirts with collars may also be worn in our school colors of navy blue, gold or white. Hunter green is no longer a school color for the collared shirts. Students may wear khaki (poplin) or denim material shorts, pants or skirts. Please be sure shorts and skirts are of appropriate length. Parents can view their student’s information from a computer with internet access. The MyPolkSchools Parent Portal allows parents to check up on their child’s grades, learn if their child had any or attendance issues during the school day, check their child current lunch account balance, and even see what their child ordered for lunch! State Assessment: Students throughout the state of Florida are required to participate in state standardized testing. Students in grades 3, 4, and 5 will take the Florida Standards Assessments. Grades 3, 4, and 5 will take FSA ELA Reading and Math Assessments, the FSA ELA Writing Test is assessed in grades 4 and 5, and NGSSS Science is assessed in grade 5. For 2019 testing, all tests at the elementary level will be paper-based. The 2019 Parent & Community Feedback Survey is now available. Please provide your feedback by April 26th. 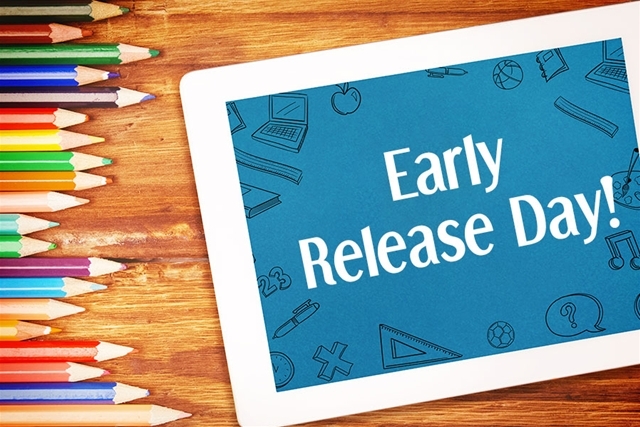 Students will be released from school 2.5 hours early (12:30 PM) on Wednesday, April 24th. 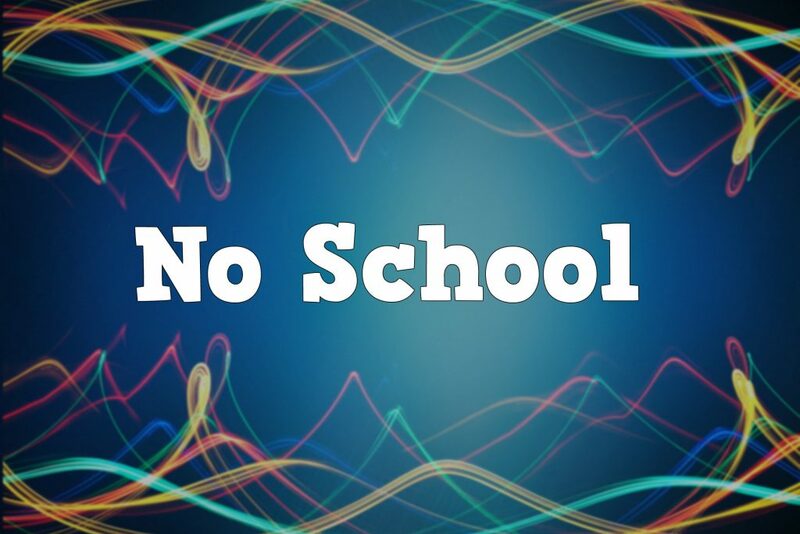 There will be no school on Friday, April 19th due to the holiday.